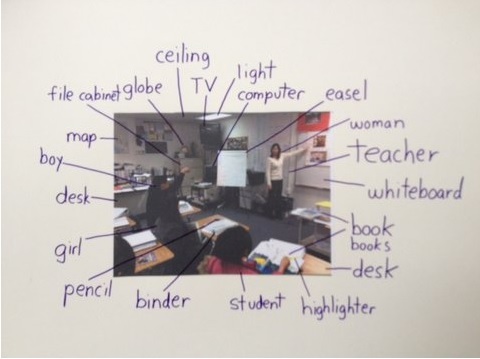 As regular readers know, I’m a big fan of using images in teaching both English Language Learners and more English-proficient students (see The Best Ways To Use Photos In Lessons and The Best Resources On Close Reading Paintings, Photos & Videos). The New York Times Learning Network has just begun sharing a new regular resource called Picture Prompts and has published a very helpful blog post headlined How to Teach With Our Picture Prompts (and Other Times Images). It shares lots of great ideas (and I’m not just saying that because it includes some of mine 🙂 ). PreviousHere’s The 9/11 Lesson I Do With My ELL History Classes – Can You Help Me Make It Better?